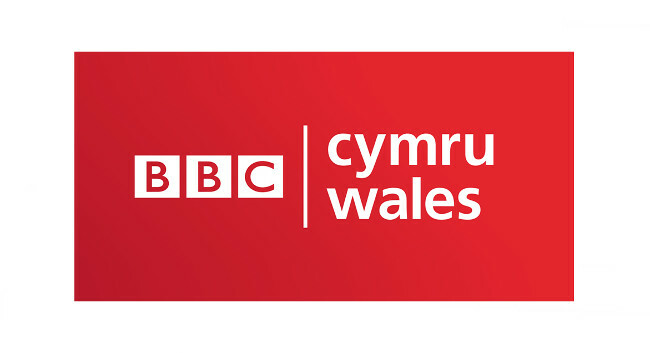 BBC Wales has recruited Nick Hartley as a video journalist (online). Nick joins from his sports reporter role at ITV Wales and has also previously served as a sub editor on Sky Sports News. He can be found tweeting @Nick_hartley2.